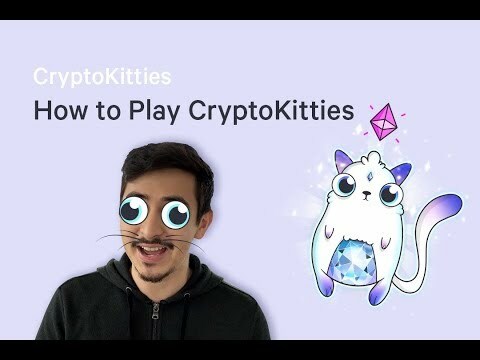 In CryptoKitties, users collect and breed oh-so-adorable creatures that called CryptoKitties! Each kitty has a unique genome that defines its appearance and traits. Players can breed their kitties to create new furry friends and unlock rare cattributes. – Over 1 Million CryptoKitties!